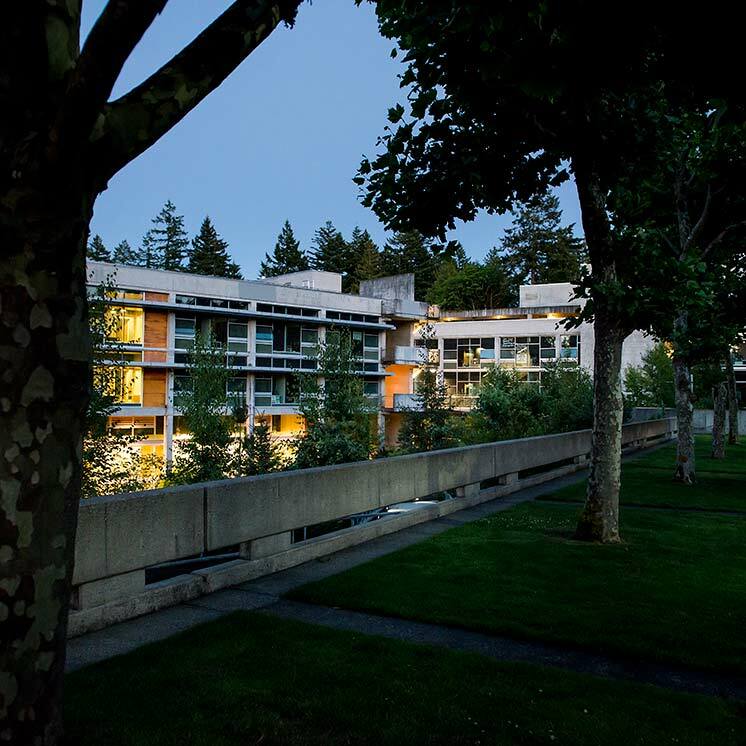 Support and information for Evergreen’s faculty and staff. Technology Help - Get support or learn how to better use your technology resources, including computers, A/V equipment, and telephones. Environmental Health & Safety—Ergonomic or other safety issues. Police Services—Report a crime or other emergency. Looking for an office not found here? Try the Directory. If you’re trying to learn more about or contact a faculty member, use the Faculty Directory. See current employment opportunities for staff and faculty.